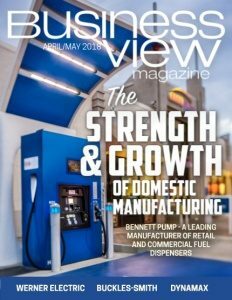 Business View Magazine interviews Harry Nelson, Founding Board Chair of the American Addiction Treatment Association. 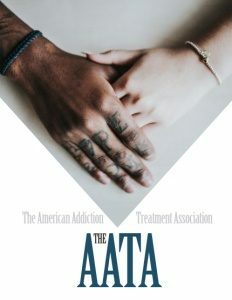 The American Addiction Treatment Association (AATA) is a national trade organization dedicated to supporting addiction recovery efforts by empowering addiction treatment programs with essential up-to-date compliance resources through training events and detailed content, including state-by-state requirements for licensing and certification, plus best practices in operations, reimbursement, clinical standards, patient privacy, quality assurance, and risk management. 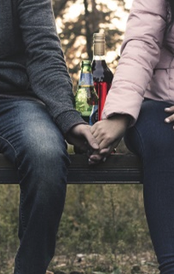 American Addiction Treatment Association’s membership includes professional addiction treatment councilors, addiction treatment marketers, psychologists, doctors, attorneys, and social workers. “Our biggest group of members is organizations and residential treatment centers and outpatient programs,” Nelson reports. “We have a tier of membership for sober living and other supportive housing environment operators and managers, and we have a tier of membership, started more recently, for lawyers who are working in the space. That marketing curriculum includes a 36-hour, online, e-learning course as part of the first-of-its-kind certification program for industry professionals who want to operate ethically and in compliance with marketing best practices, while successfully navigating the complex and ever evolving regulatory and legal landscape. The Certificate in Addiction Treatment Marketing (C-ATM) is “the first time that anyone has tried to articulate what it means to market in an ethical way, and put together a comprehensive educational curriculum. And we’re getting a great reception to that,” Nelson states. Nelson believes that the American Addiction Treatment Association has adopted a more urgent posture, recently, in response to the current opioid crisis that has engulfed the country. “The opioid crisis is terrifying,” he declares. “It’s the worst public health crisis America has faced in decades. The death rate is climbing at a scary pace. It’s making overdoses the leading cause of death for people under 50 – worse than guns, worse than car accidents.